Microsoft Excel is the Holy Grail for storing key company information and user data across integrated grid interface. 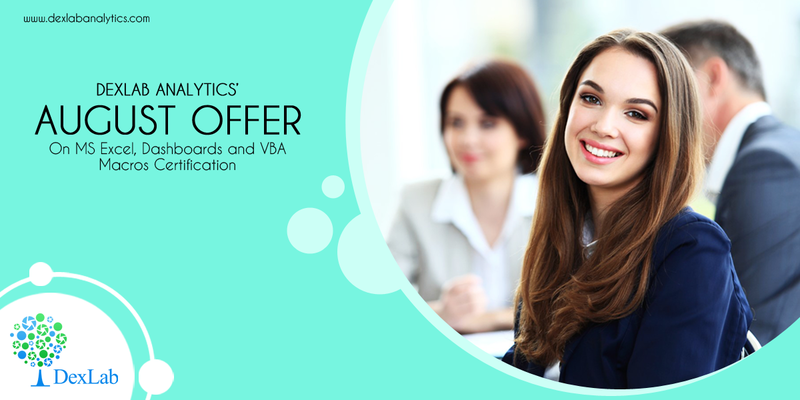 Below, we’ve MS Excel, Dashboards and VBA Macros Certification course itinerary, which is a combined effort of industry professionals and academicians. The hands-on classroom training when fused with industry professionals’ expertise spells excellence, proficiency and progress.